You travel. WISE donates! 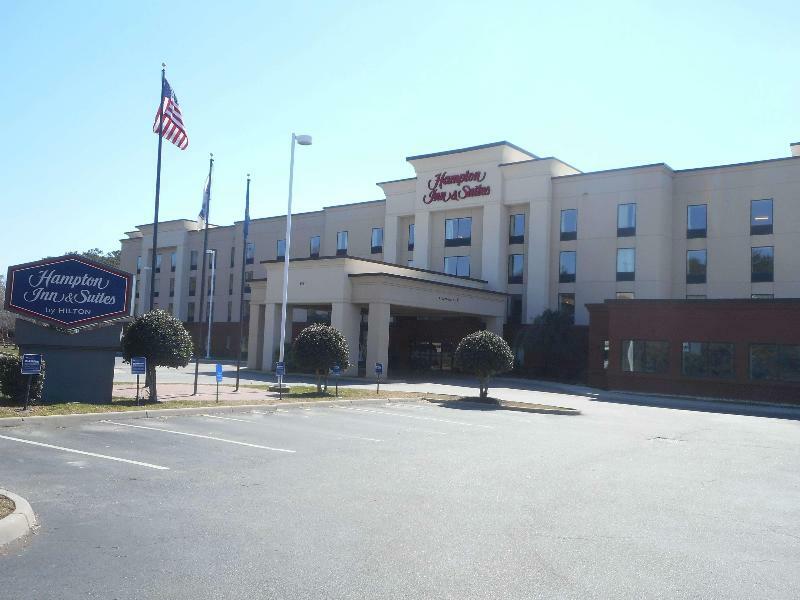 Booking Hampton Inn & Suites Norfolk-Airport at the best price includes a donation to your favorite charity, at no extra cost! We brought 18+ million euros to local communities providing social services to 150.000+ people from vulnerable groups. We support #GlobalGoals.